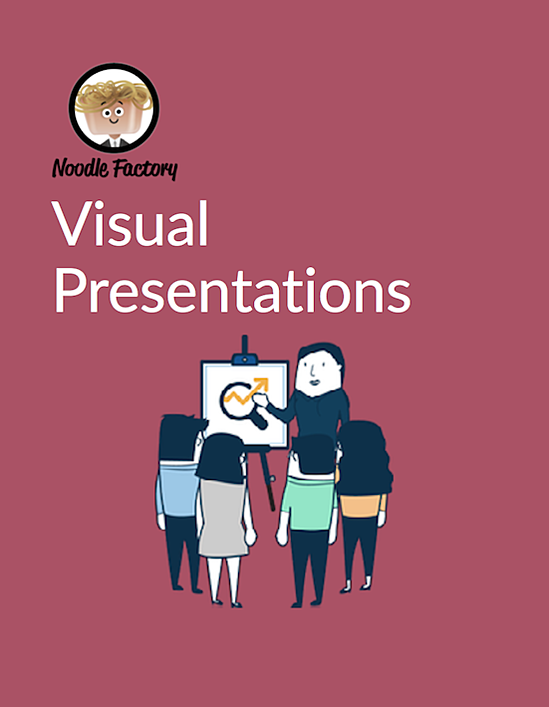 There is a better way than PowerPoint to communicate a message visually. Unfortunately, we fall victim to thinking that the only way we can convey a compelling message to a customer is via PowerPoint. However, we may be putting our customers to sleep using PowerPoint! In this E-Book, you will find some tips, tricks, and best practices to make your whiteboarding more effective. We want to help you become more comfortable, confident, and successful up at the whiteboard.